As a volunteer organization, the Legacy League is governed by elected and appointed officers who work under the guidelines adopted in our bylaws. The Legacy League leadership is comprised of an executive committee, a board of directors and a junior board, whose members are listed below. The executive director of the organization is Dr. Jeanna Westmoreland, the wife of Samford’s president, Dr. Andrew Westmoreland. The director of development, a member of the Samford University staff, is Sharon Smith. Allison Strickland lends vital support as a part-time assistant director for the organization. 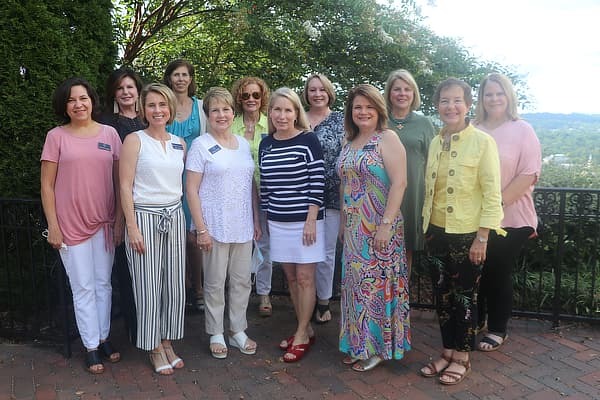 The Legacy League’s Executive Committee includes the president, four vice presidents, the treasurer, the fundraising event chairs, the immediate past president, the executive director and the director of development. 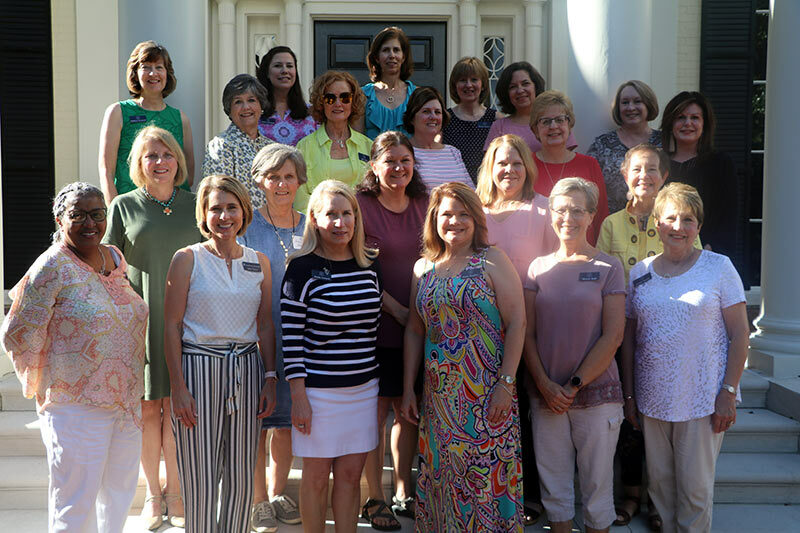 The board of directors includes the president, president-elect, four vice presidents, the treasurer, fundraising event chairs, the immediate past president, the executive director, the director of development plus the committee chairs. The Legacy League’s Junior Board includes 13 junior members who represent the Legacy League junior membership.